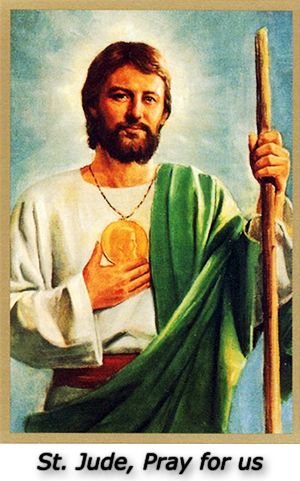 Most holy apostle, St. Jude, faithful servant and friend of Jesus, the Church honours and invokes you universally as the patron of hope. Please intercede on my behalf. Make use of that particular privilege given to you to bring hope, comfort, and help where they are needed most. Come to my assistance in this great need that I may receive the consolation and help of heaven as I work with my challenges, particularly particularly for the stakeholders of Dishonest.biz online forum. I praise God with you and all the saints forever. I promise, blessed St. Jude, to be ever mindful of this great favour, to always honour you as my special and powerful patron and to gratefully encourage devotion to you. Amen.